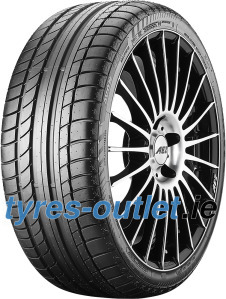 These are truly great tyres and were my first and only choice when it came to replacing the old ones which had lasted very well. Grip is excellent, come rain or shine, and noise levels are impressively low. My car benefits from a full sports package so I like to throw it around a bit when conditions allow. 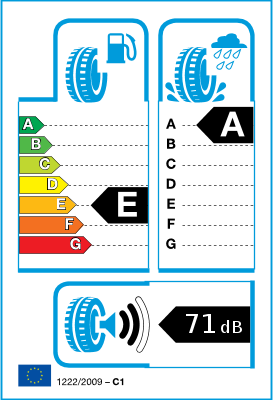 These tyres offer great confidence and great value, too. Which are not factors you would ordinarily expect to find paired together. I thoroughly recommended these tyres. Great British made tyre, good value for money and great quality. Would recommend and will purchase again.